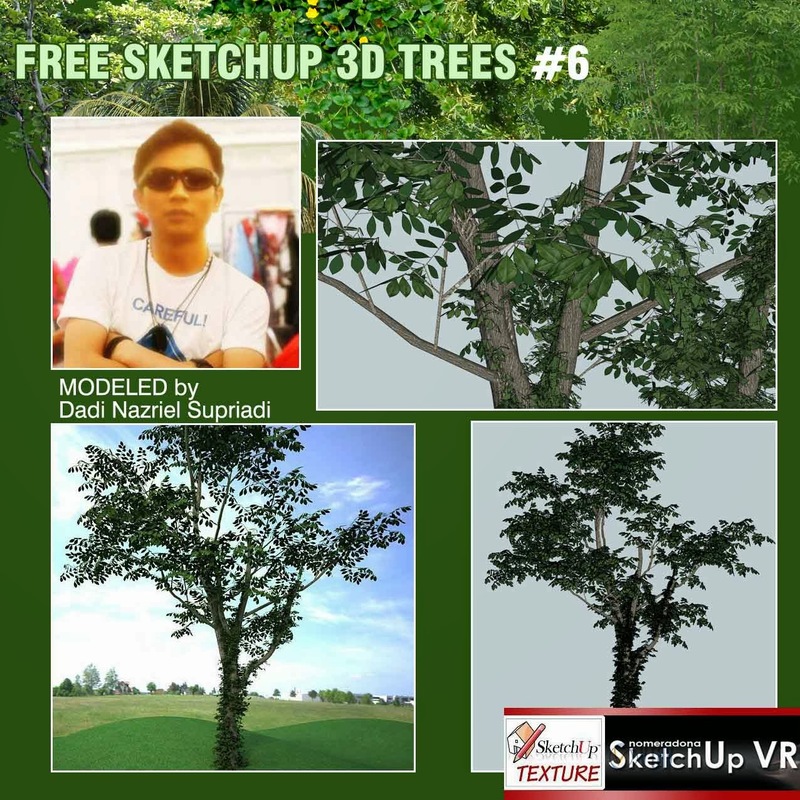 Really great free 3d model, this tree, available sketchup 8, shared and modeled by our friend Dadi Nazriel Supriadi of which here we see the result in its gorgeous render made with vray for sketchup, A big thank you Dadi , for this excellent contribution! Bosai collecetion #1 , includes 5 3d models, completely textured, available in sketchup 8, whose beauty is truly amazing. 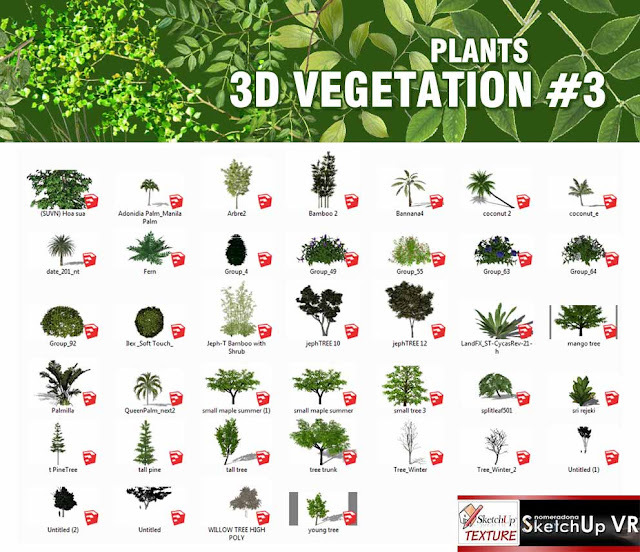 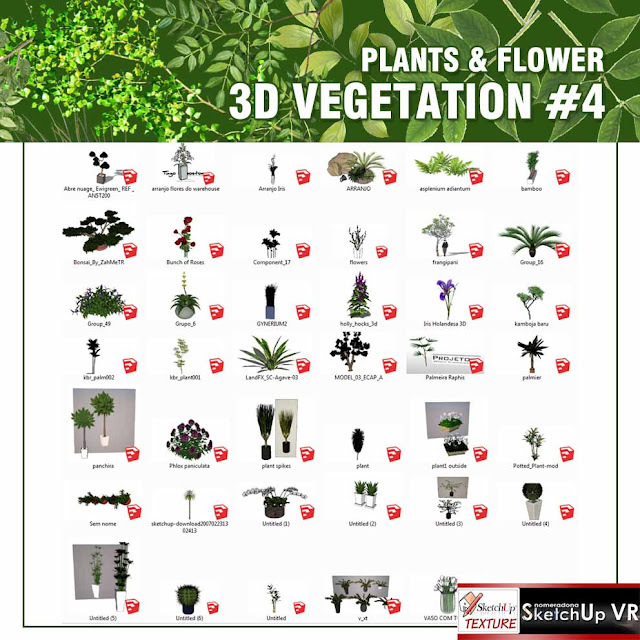 we add to our resources of 3d trees, this collection of 10 trees of medium size, available in sketchup 8. 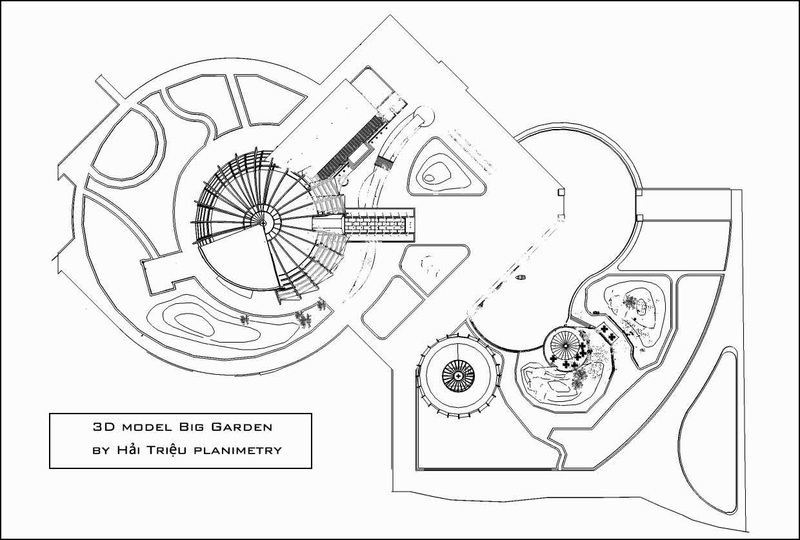 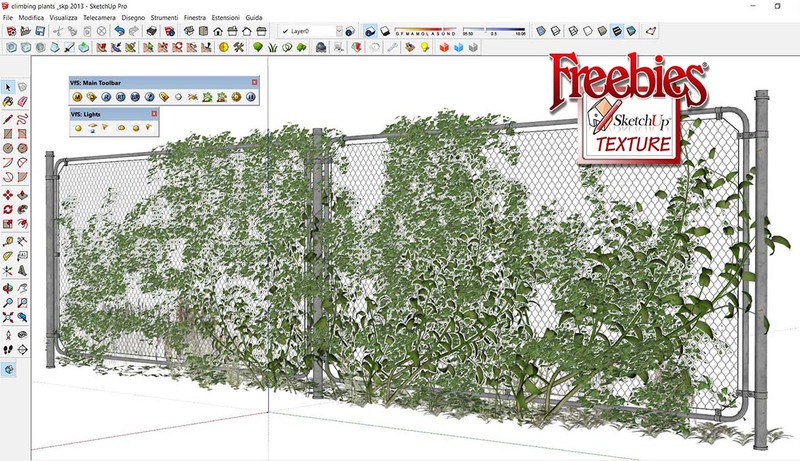 The files have very few polygons and this allows you not to overburden the final work. 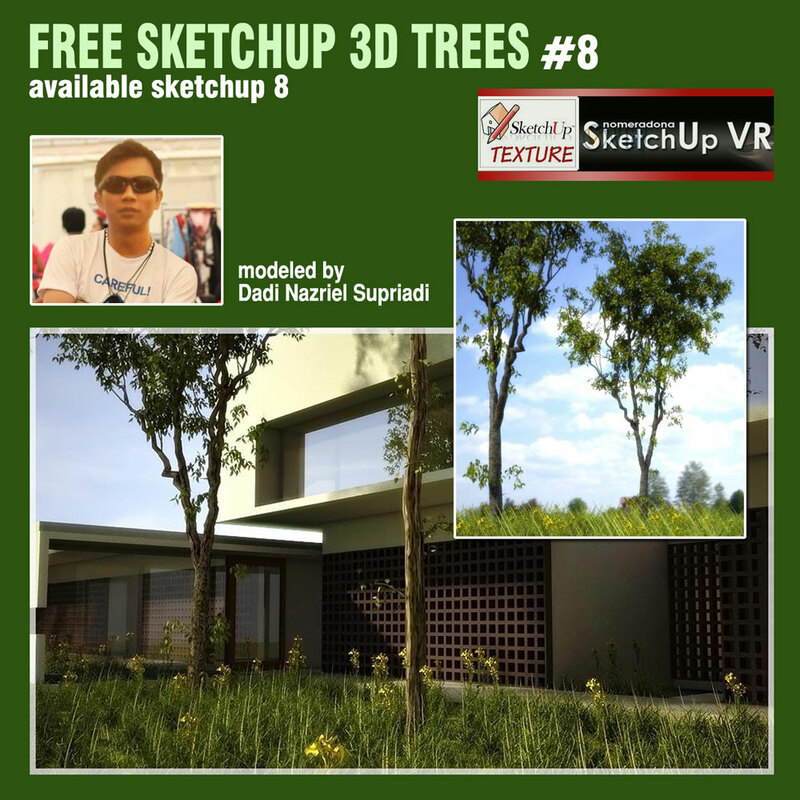 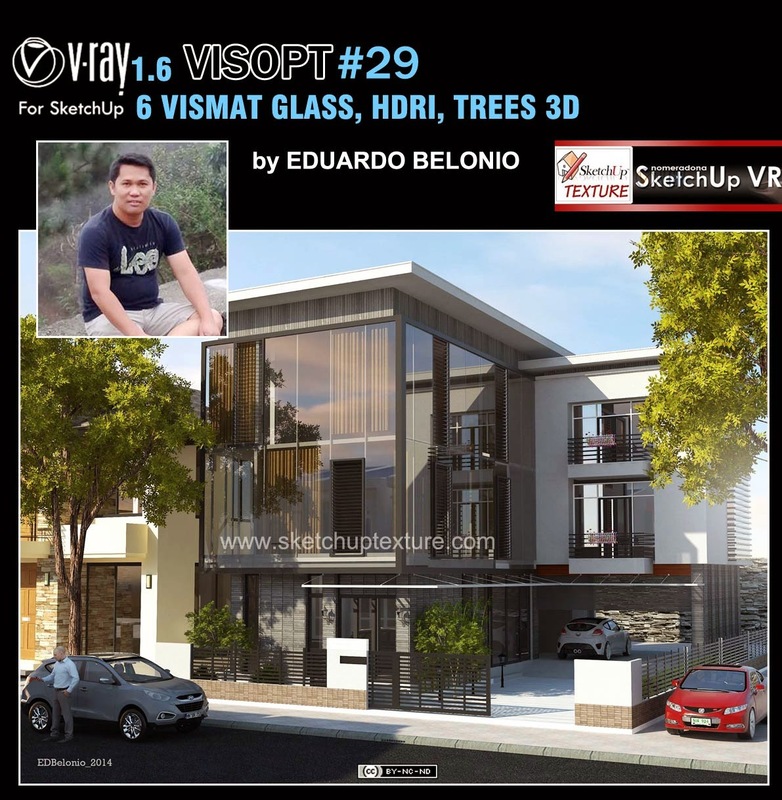 awesome free 3d model tree available sketchup 8 shared and modeled by our friend Dadi Nazriel Supriadi of which here we see the result in its gorgeous render made with vray, A big thank you for this excellent contribution! 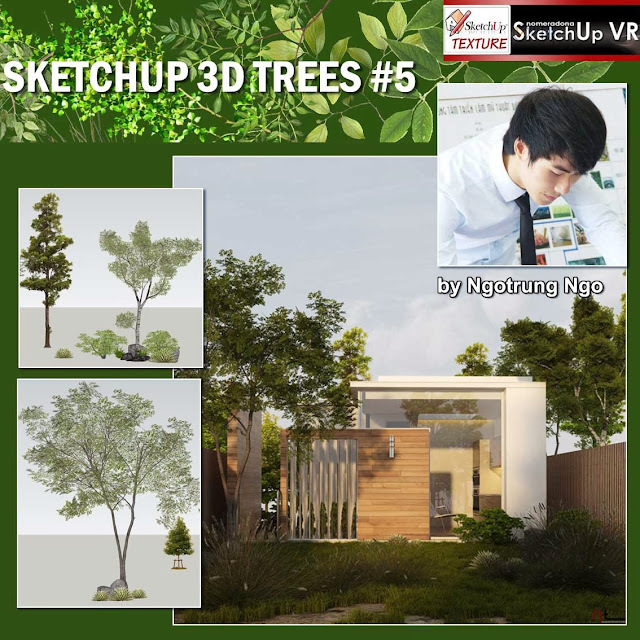 Thank you very much Ngotrung Ngo for the sharing of this group of trees modeled in 3d with the inclusion of two elements in 2d of which we see here the render made with vray 2.0, which demonstrates the excellent final result. A big thank you to our friend for this excellent sharing and congratulations for the wonderful render that has made ! 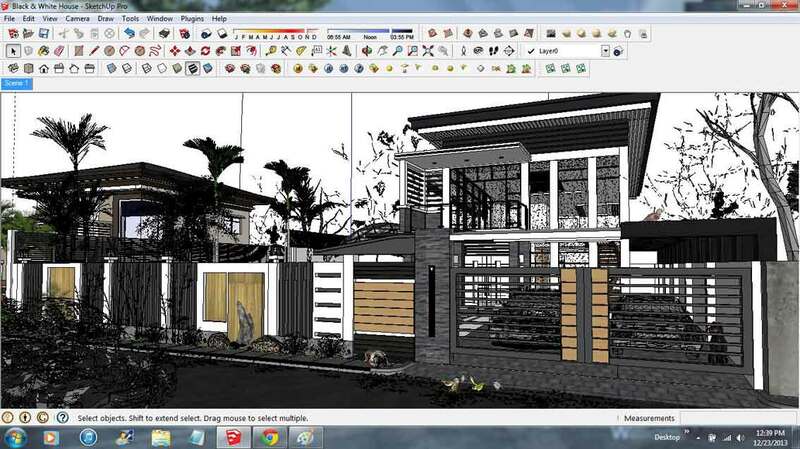 a big hug to all, Rosanna. 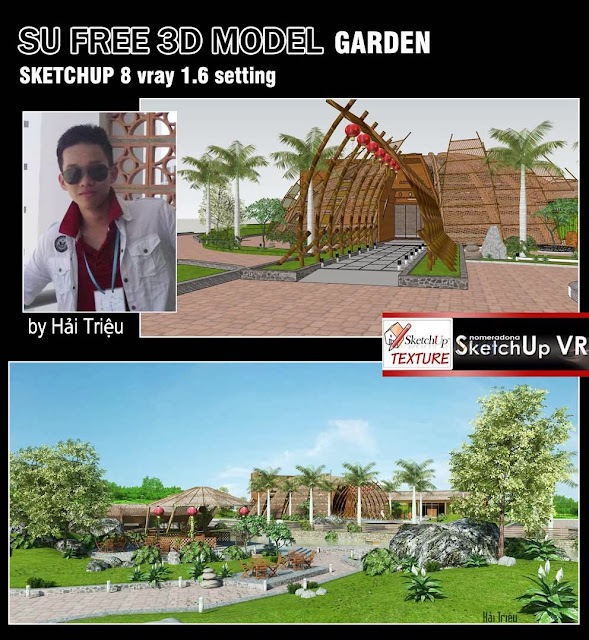 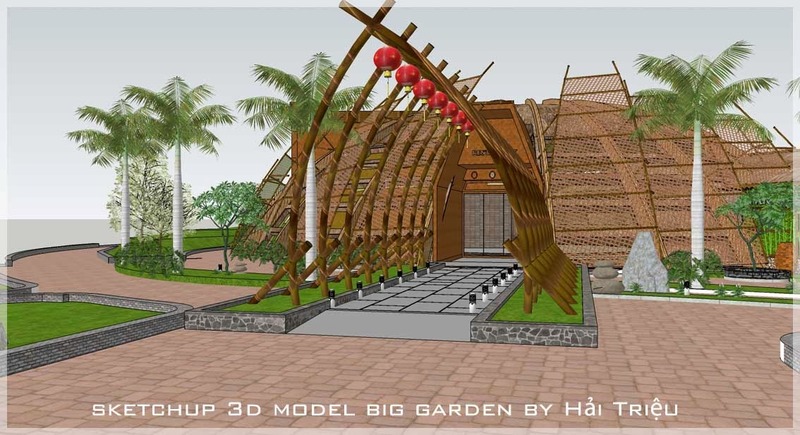 our friend Hải Trieu, student of Architecture in Vietnam, sent us this beautiful 3D scene who has modeled in sketchup 8, and rendered with Vray and that represents a big garden with relaxing areas and restaurant area, in the style typical of that Country, that we are happy to share with you ! 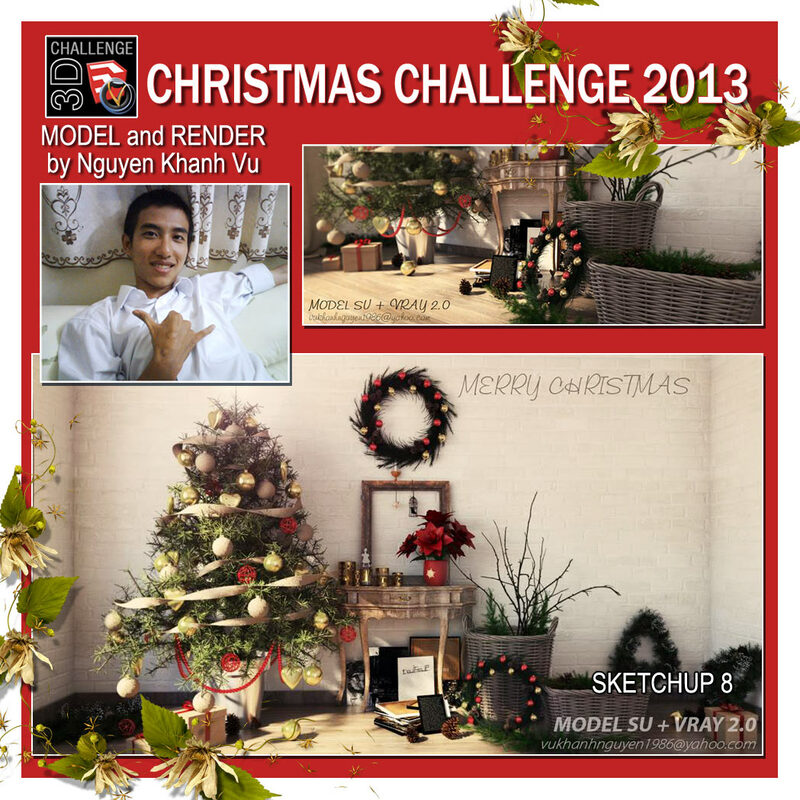 We wait with the arrival of Christmas with this mini challenge Christmas 2013 which will have to use this amazing 3d scene , modeled in sketchup 8, and shared with us by our friend , Nguyen Khanh Vu, from Vietnam, that perfectly represents the Christmas atmosphere! 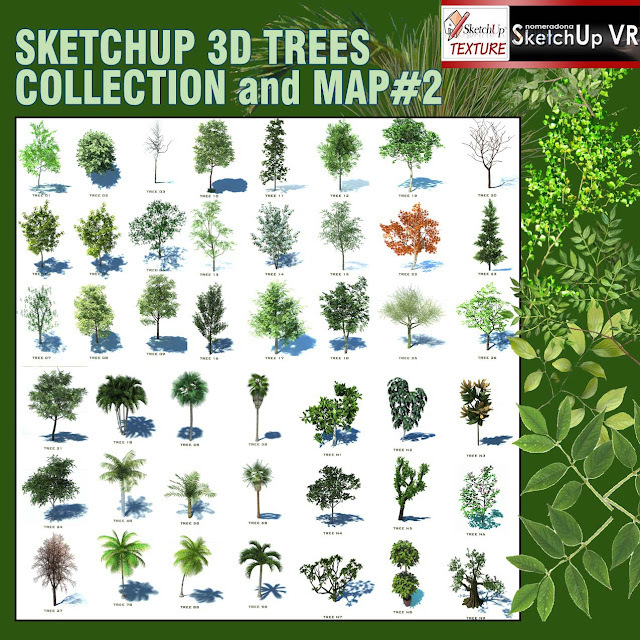 The 3d models of trees are never enough. 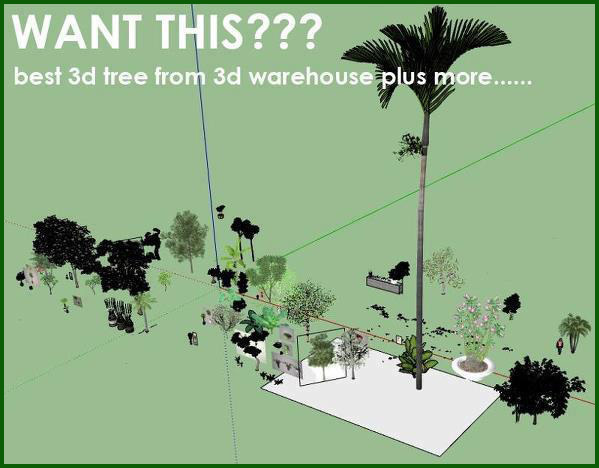 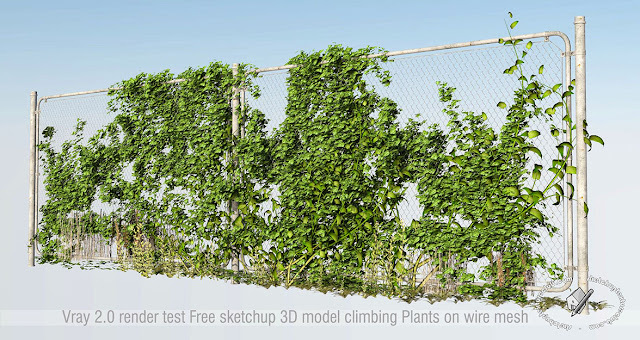 Just while we are setting our garden, and we open our warehouse components 3d trees, we realize that we are missing just what particular tree to make to the best our 3D scene. 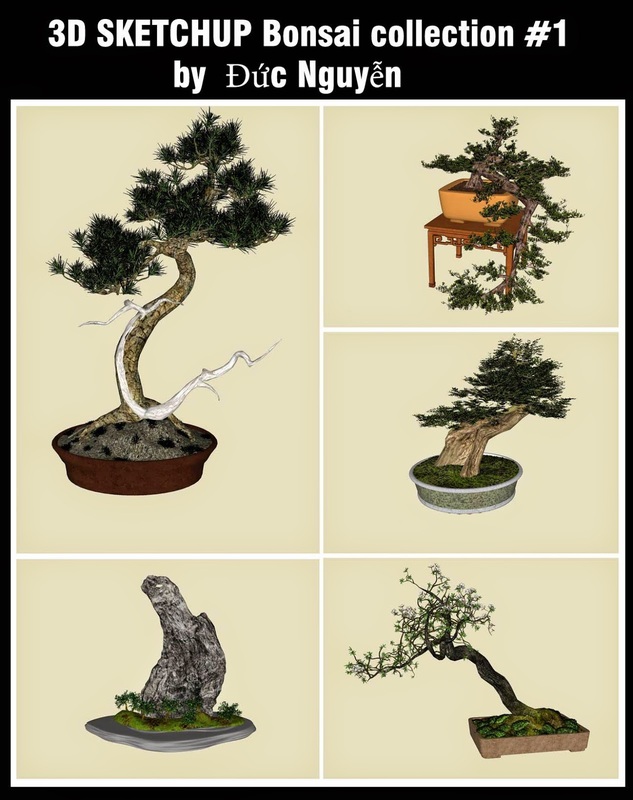 Is not it? 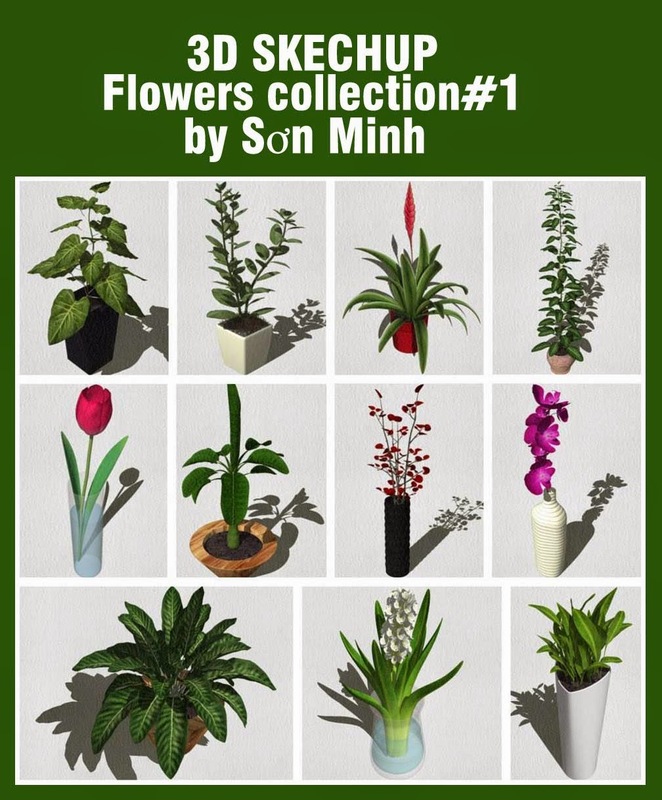 Here is a little help with this collection consists of 45 models of various types of trees 3d, full maps for rendering that hopefully it will be to your liking. 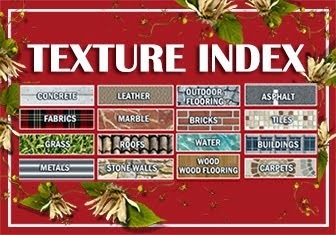 If so, please let us know by leaving a little comment. 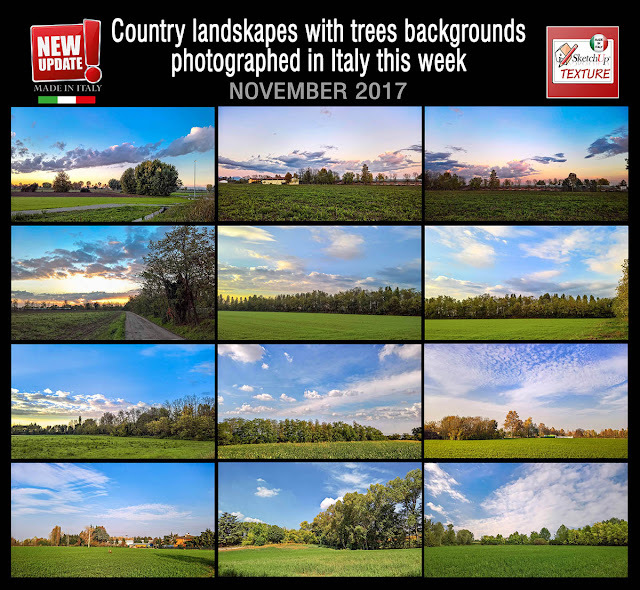 Your comments are very important for us because they are the thermometer of your interest and help us to improve the benefit of all. 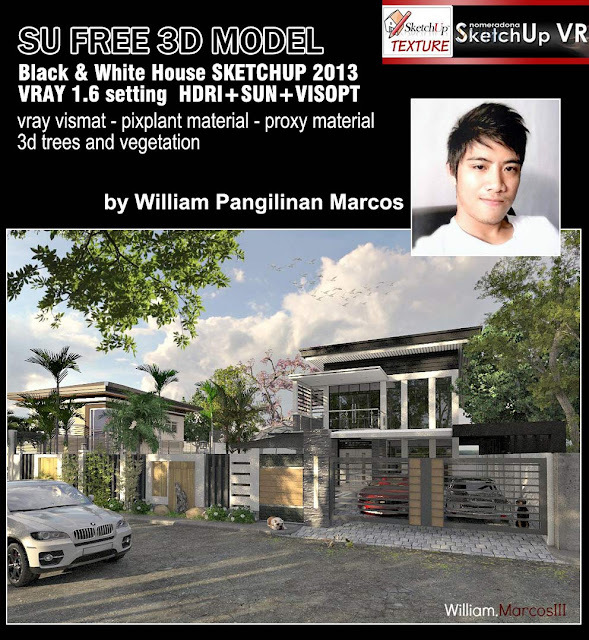 to make our first render. 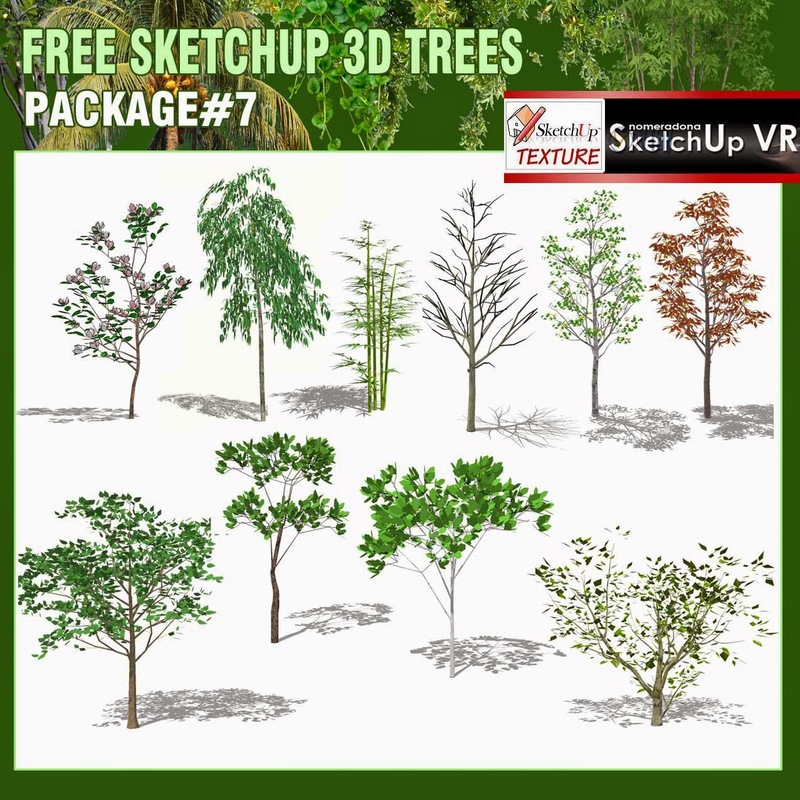 Basically, with any rendering engine we are working on, not only you need to choose the excellent textures (sometimes I see lawns that look just the floors) but you also have to choose the suitable texture to the scene. 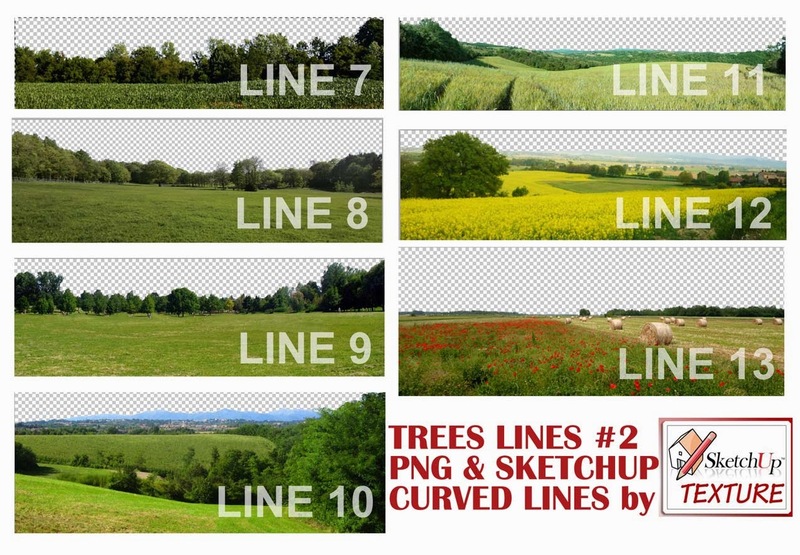 For those who still do not know, in our section "Grass texture" there is a wide range of seamless images. 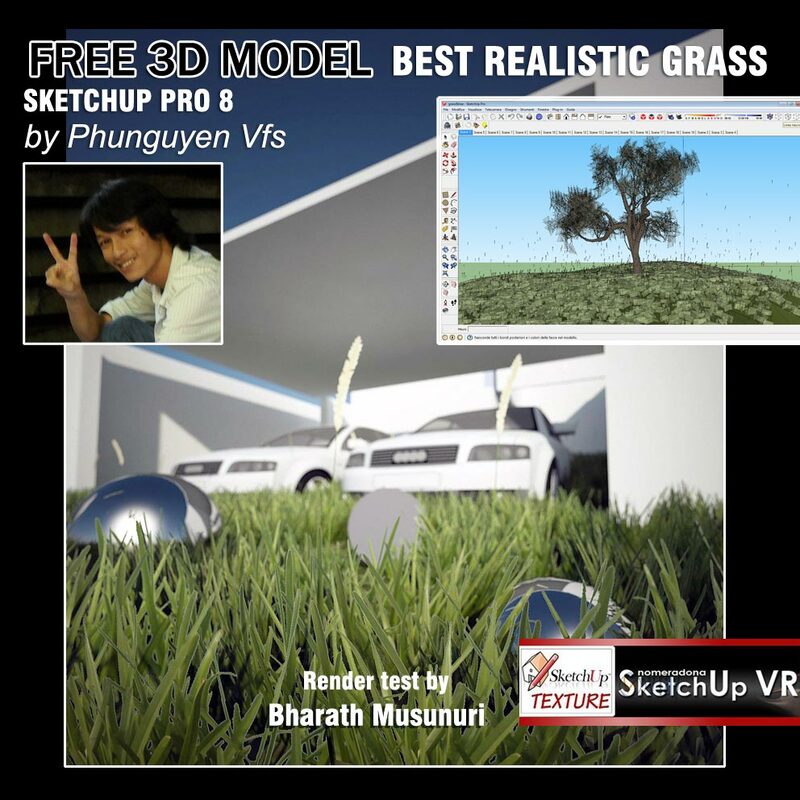 This model, vray proxy grass made by Phunguyen Vfs, it is certainly an excellent support with which you can get the test result you see in the render below, performed with vray by our young architect Bharath Musunuri. 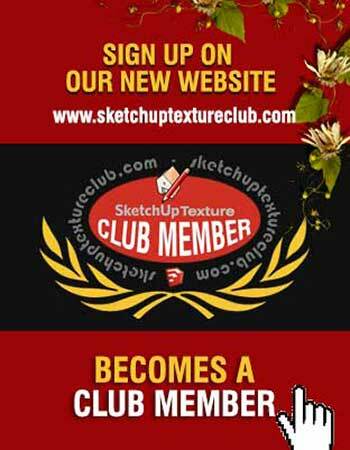 A big thanks to both our friends for this great contribution !